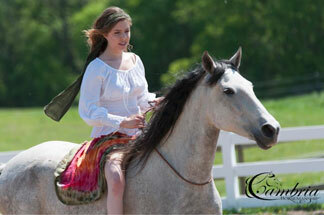 You know all this wonderful horse stuff that we do with horses? Well, it works with chickens too! And wow! 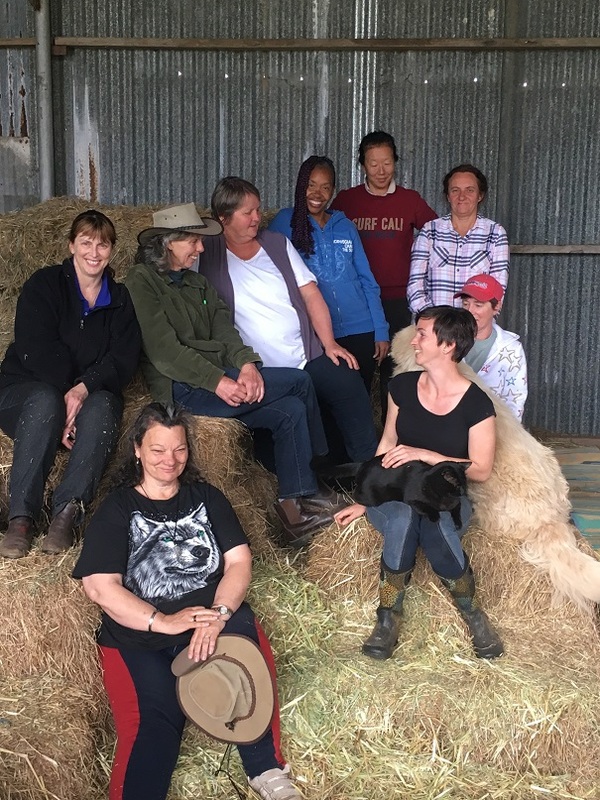 The work here is pretty boring – often weeding thistles and blackberries out of paddocks – so I teach a bit of our horse stuff most days to our wwoofers to make life here interesting. Linda had “got” the connection that I talk about in The First Key to Happiness with Your Horse quite quickly (completely free if this is your first time on my website. It didn’t seem right for an animal lover to “hate” chickens – so I set her a task to go and connect to all the individual chickens. She was awed at how different they each felt from each other and about how she could feel their individual personalities. But that’s not the “wow” factor. We had one half grown chicken who had had quite a traumatic start in life. I had shifted her and her sibling just after they were born and the move hadn’t gone well. And then a few days later a crow had flown in and stolen away her sibling, complete with much screaming from me for the damn thing to “drop it” and chasing it down the road hoping it would do just that. The mother chook was devastated, the whole flock was upset and the remaining baby chicken never really recovered and was quite a nervy little thing. After Linda had practised her connection to the chickens, on a whim, I set her the task of seeing how close she could get to this chicken, if she could help this little lady release some of her fear. So there Linda was – approaching and retreating from this young chicken, backing off when she felt Not Quite Right and waiting for The Chew. This story relates directly to the trauma releasing in the Bonus lesson that you got in The 9 Keys to Happiness with Your Horse. She’s happy to stay in their little caravan with me while I clean it out every morning. She allows people to come quite close with panicking. She can leave her mothers side for quite a lot longer (which I know is normal at her age, but she hadn’t been) and her “voice” has deepened quite radically and it ALL changed on the day that Linda did her work. Woohoo! 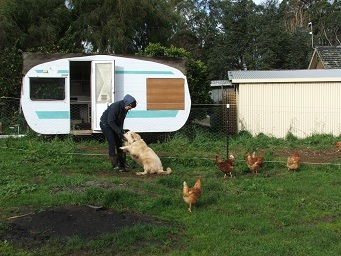 Who would have thought you could do trauma releasing behavioural work with a chook? So since this worked so clearly, what about other possibilities? What about connecting, then approaching and retreating from the car (keep reading we are not training the car!) using Not Quite Rights and waiting for the lick and chew from a dog who’s terrified of the car? I see this problem in my healing practice often. What other things could you think of? 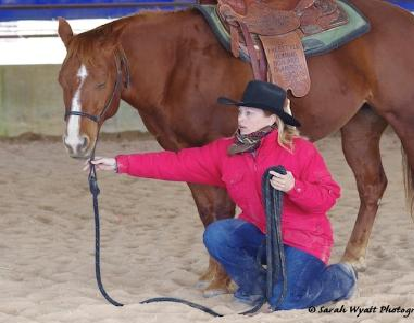 What other ways could you use the connecting to the animal, trauma releasing, comfort zone model? The sky is the limit! Come back and tell me what YOU do with it.